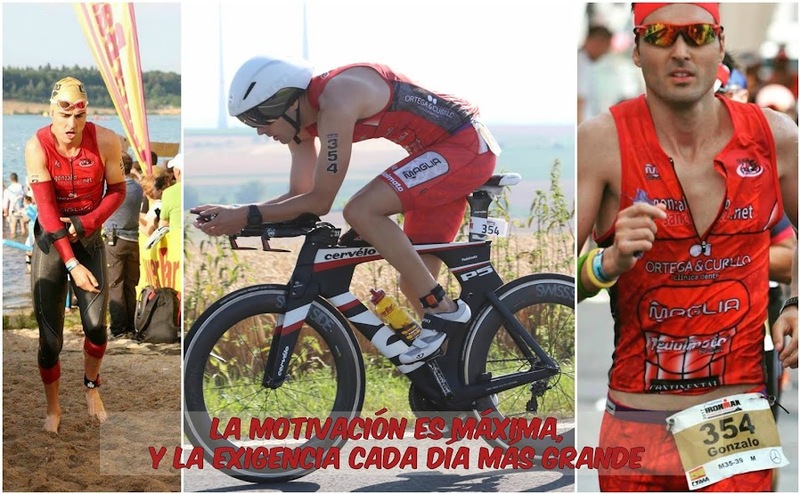 GONZALO SÁNCHEZ Triatleta Ironman: GOPRO KONA 2014!!!!! PARA EMPEZAR LA SEMANA A TOPE!!! !